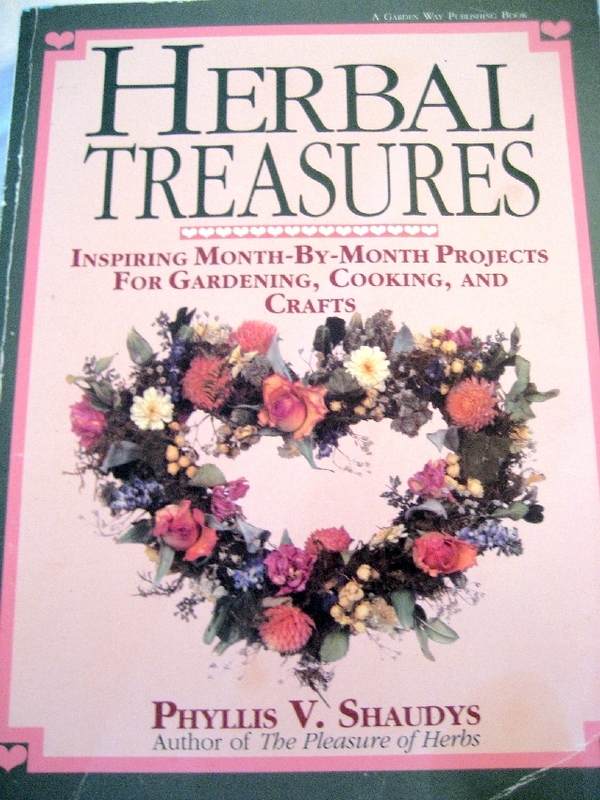 I have a huge library of garden books, design books, craft books, herb books, etc. I pull one out from time to time and just immerse myself. I find myself wanting to surround myself with them now and jump start the new year with new ideas and new found vigor for all my many, many interests. This is just a sample of some of my books. 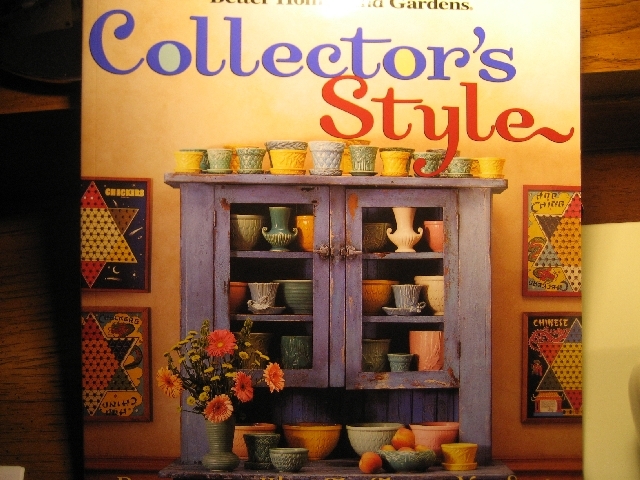 I have had this book a long time and it still inspires me, it has wonderful projects and recipes. I love to garden and I especially love my herbs and I try to use them in many, many ways. 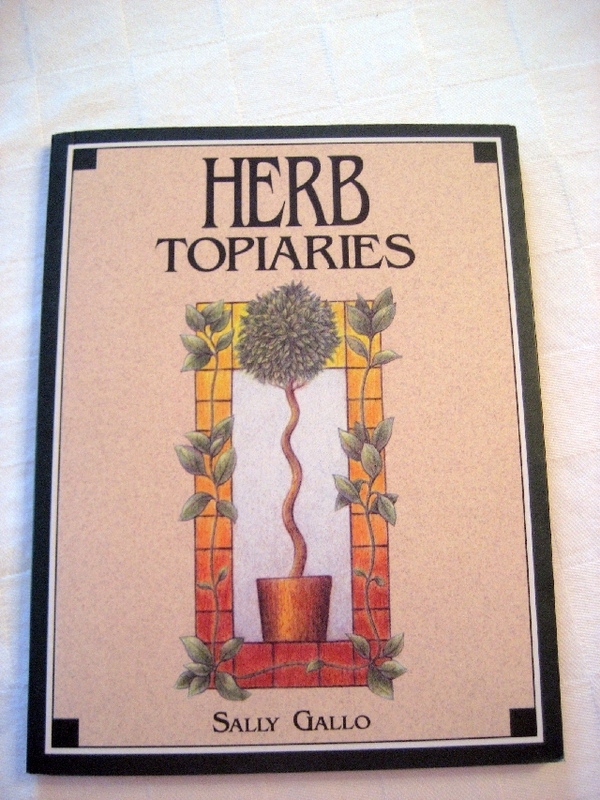 This little book is packed with wonderful information on the best plants and how to train them into topiaries. I am especially fond of standards and every year I start several new ones. I have a myrtle standard that has moved around the country with me 5 times and is 13 years old! 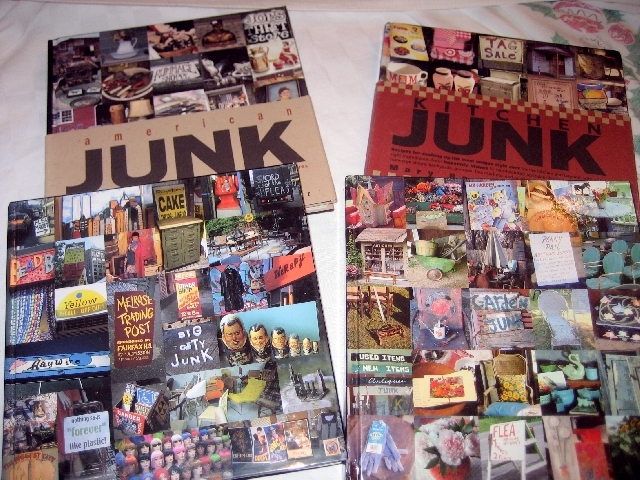 I love the junk series of books by Mary Randolph Carter. Her family is from the Northern Neck of Virginia. 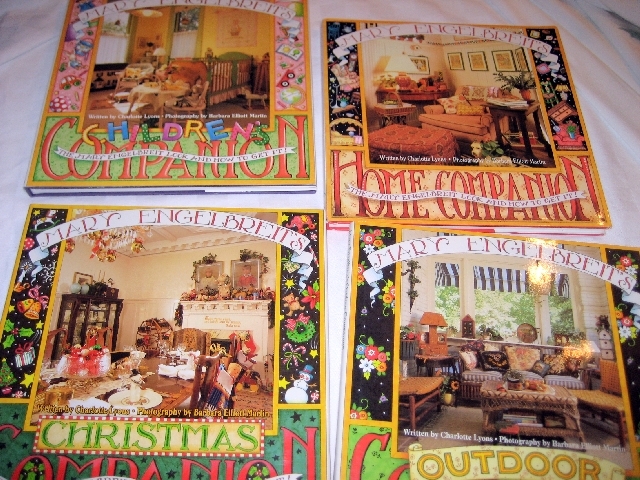 I am a big fan of Mary Engelbreit and Home Companion is one of my absolute favorite magazines. I own every issue. 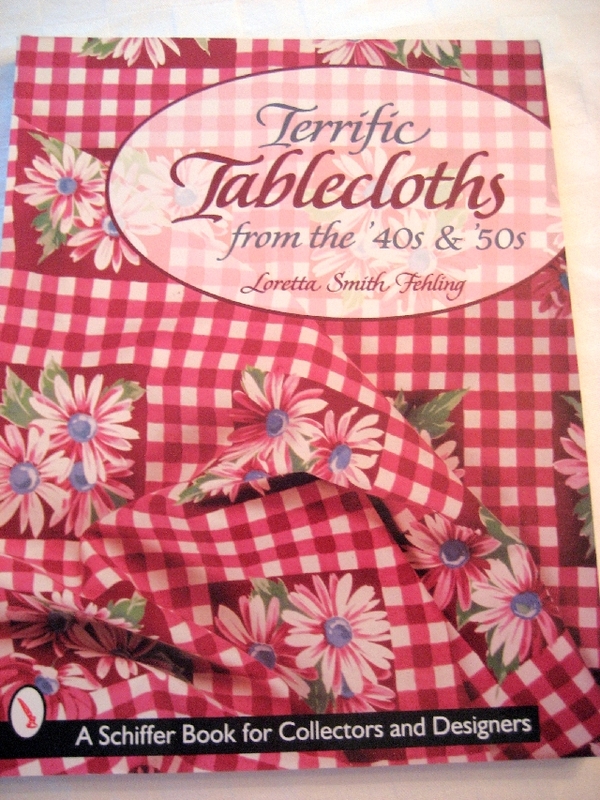 I love vintage tablecloths and I am really inspired by these textiles. 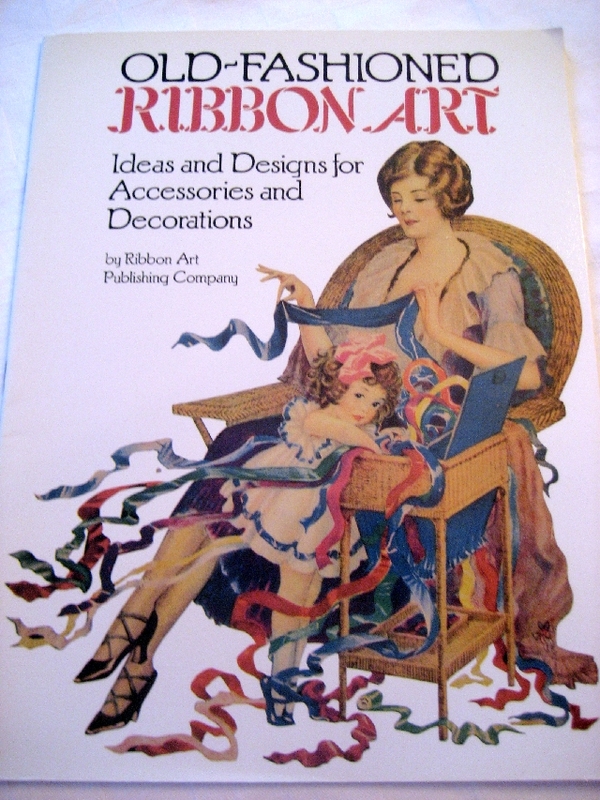 Vintage ribbons and ribbon creations make me swoon! If you haven’t gotten your copy of this book yet, it is am absolute must have! Amy Butler is all about fresh, modern design. This is a new book in my collection. Japanese textiles really grab me! 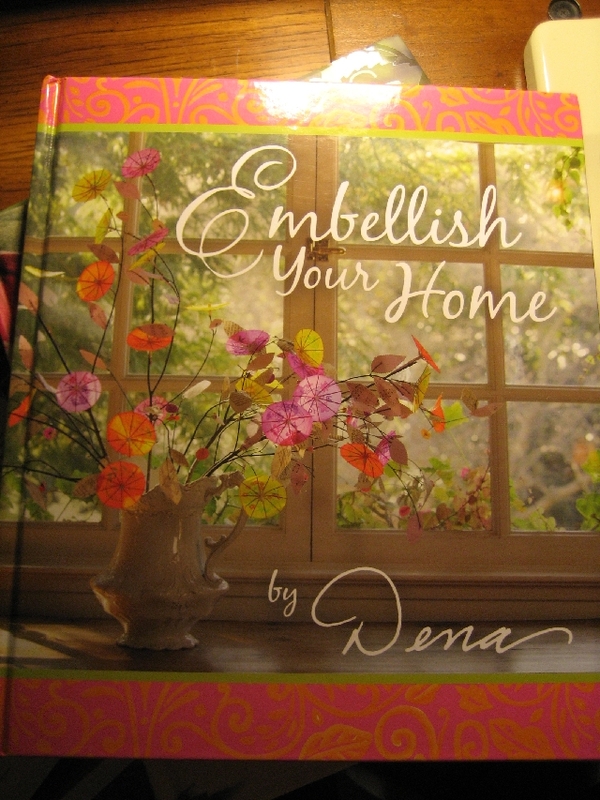 This is a book that I found at Tuesday Morning for el-cheapo and the pictures in it are real eye-candy! 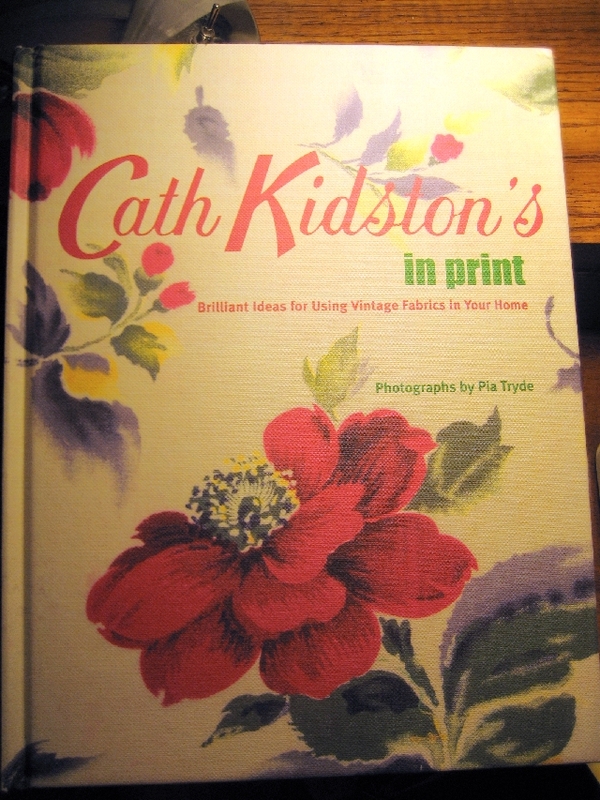 Cath Kidston is one of my absolute favorite designers. I was lucky enough to make it to each of her stores, NYC and LA before they closed this year. I am breathlessly awaiting the opening of her US website. Those overseas postal rates are a killer! 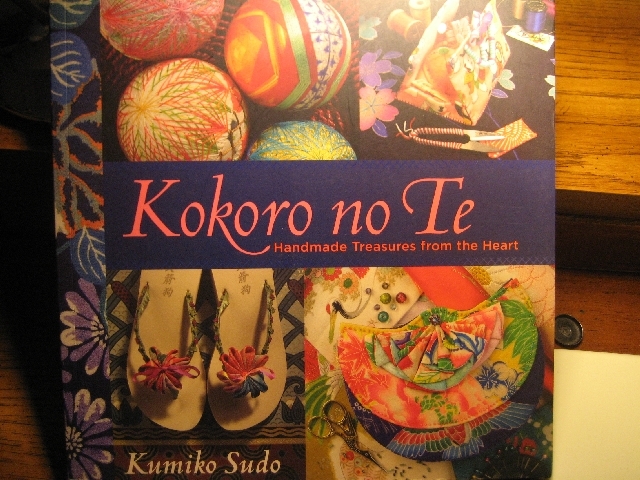 One of my favorite inspiration books, everytime I browse through this one I am inspired to make something! I have just started to dabble in jewelry making and I love this book! Oh good grief, those kids are hungry again! Don’t they know that I am up to my eyeballs in my books. I swear I am going to put a hotplate and a fridge up in my sewing studio and they will just have to fend for themselves. I think I need to find myself an inspirational crockpot cookbook. Yeah, that’s they ticket. 2008, the year of the crockpot dinner! Mmm…loving those books! I especially like the last one, French Inspired Jewelry. Looks like fun to play with. WOW! 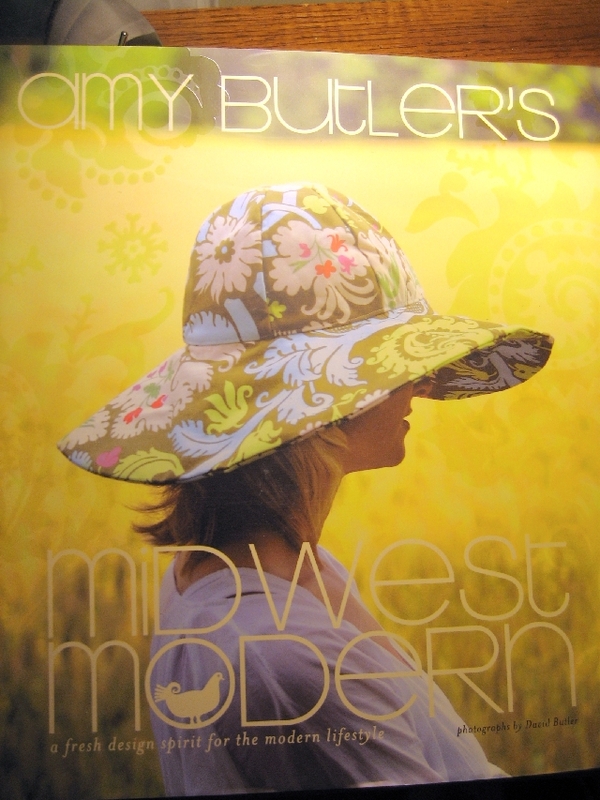 We have a lot of the same crafty/design books- I think I’m going to have to check out Amy Butlers book. Here’s my favorite easy easy crockpot recipe-one beef roast, one envelope onion soup mix, one can COKE- sounds weird, but it makes a great no work, no watch roast – great for French Dip, or with a side of potatoes- and they can be instant potatoes! you have a fantastic book collection! i have book envy. what great inspiration! happy new year! Fun post! I love books like these also. Of all the ones you’ve shown I have six of them! Now, I think because you put it right under my nose, I’m going to make that seven….I’m off to Amazon to purchase the French Inspired Jewerly book! (I have her first one.) Thanks for the nodge to treat myself to a New Year’s Eve book! We have a lot of the same books. I’m writing down the ones that I don’t have. Imagine how much we could get done if we didn’t have to feed “the boys”. Happy New Year! Wow! Love all the books you shared! I will have to try and find those “junk” books! My parents retired to Reedville in 1989 so I know a lot about the Northern Neck! I’m a crock pot convert! So nice to be sitting at work, our crafting all day on the weekend knowing you spent 10 minutes throwing stuff together in the a.m. and it tastes like you worked on it all day! Happy New Year! Oh what a wonderful collection of books. they are such an inspiration. 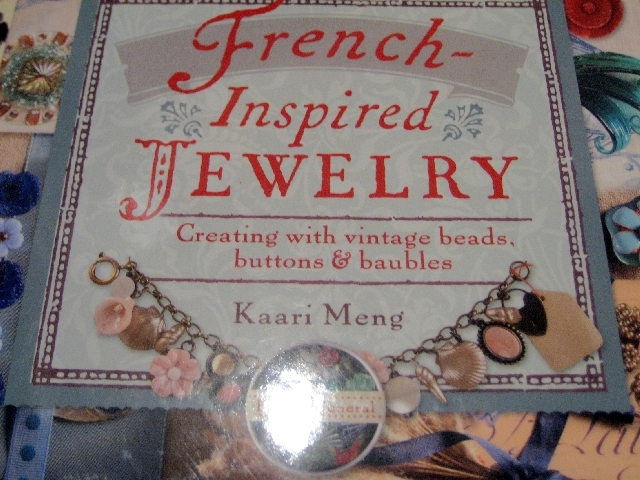 I’m eyeing the french-inspired jewelry book. Would you call it a ‘must have’? Hey, HAPPY NEW YEAR! I have every intention of meetin’ up with you irl in 2008. Happy New Year Suzy!! Thanks for the beautiful inspirations on your blog this year. I just got the Amy butler book, it is great. I just found your lovely blog, I am in your area, Suffolk, soon moving to Hampton. I have an art and vintage shop in old downtown Suffolk.